Cauliflower ear is a thing of the past. 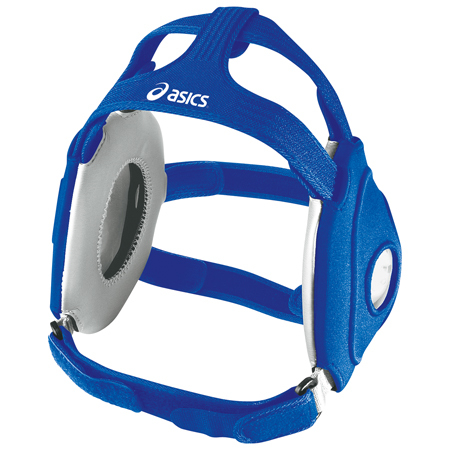 This revolutionary ear guard protects the head and cradles the ear without obstructing hearing. US Patent D500,179.